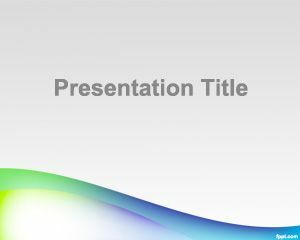 Diversity PowerPoint Templates is a free green background for presentations about diversity and other topics. 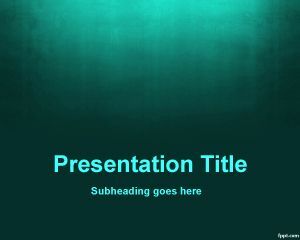 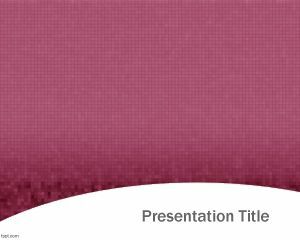 The template is quite general so you can use it as a PowerPoint background for any presentation need. 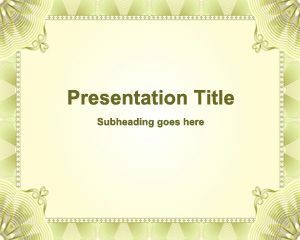 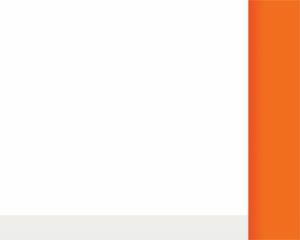 It is free download so you can use it for your presentations in PowerPoint. 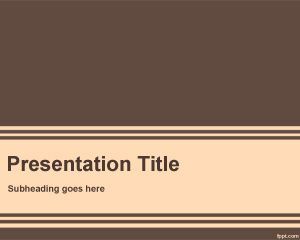 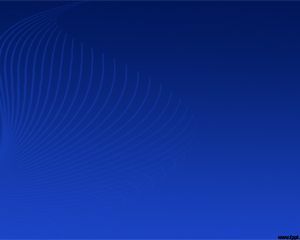 The template can also be used for training in PowerPoint and you can go ahead and download any other free powerpoint templates backgrounds from this website.